Snowflake Birthday Banner Inspired by Frozen, Printable Instant download, Party Banner, Happy Birthday Banner. Snowflake Frozen Inspired Happy birthday banner printable. Comes with a free snowflake with a picture of Elsa and Anna. Add your child's age to the banner with this Add-on found here: https://www.etsy.com/listing/192034227/frozen-birthday-banner-number-add-on? Size is approximately 44"x18". 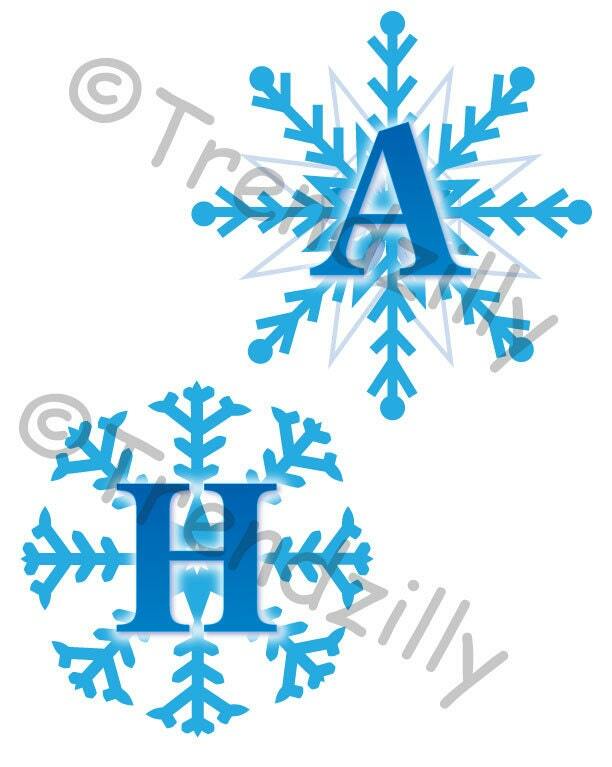 Each letter snowflake is about 5 3/4" and Elsa and Anna snowflake is approximately 7 3/4". 3 files can be downloaded after payment is confirmed. One is a sample picture to show how banned is to be put together.